As an agent, you can make your hours around your schedule and be in control of your profits! Become a Real Estate Agent in a Month! 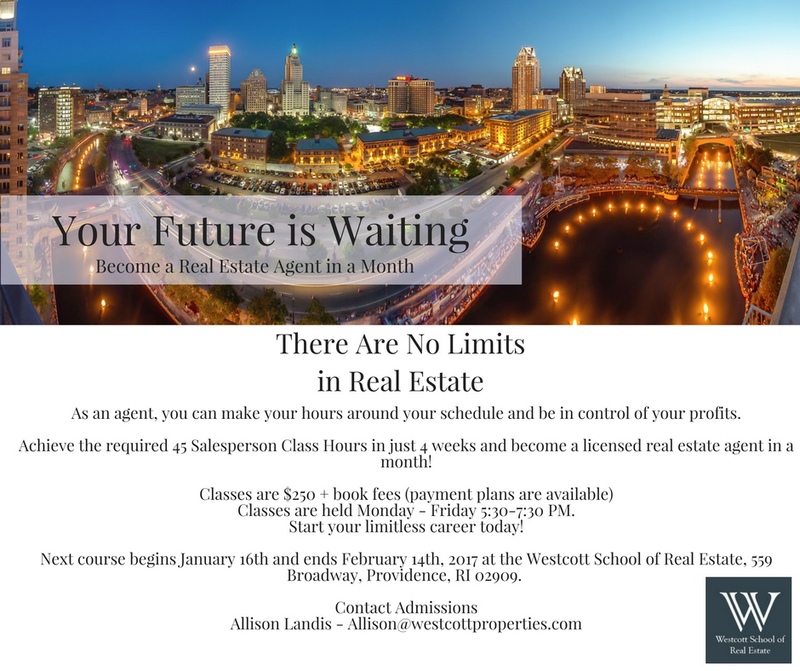 Achieve the required 45 Salesperson Class Hours in just 4 weeks and become a licensed real estate agent. Classes are $250 + book fees (payment plans are available). Classes are held Monday – Friday 5:30-7:30 PM. Start your limitless career today!